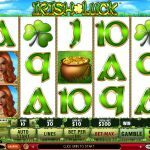 Celtic Crown is another slot game brought to us by Micorgaming. This game comes with a very obvious old Celtic theme. 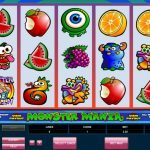 With the option to play one to twenty-five paylines this game offers us a good range of betting options. Couple that with a free spin bonus round the game has a lot to offer players. 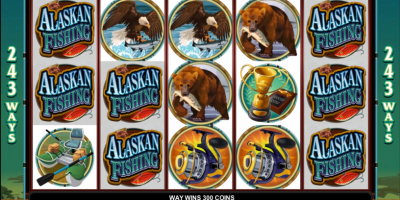 The game also comes with a gamble game available on each winning spin. 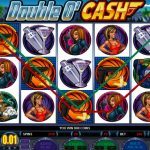 The highlight of the Celtic Crown game is the fact that it offers three different bonus games. That is more than a lot of video slots offer players. In the Celtic Crown game you can adjust the sound to suit your preferences; the sound can be either left on or turned off. This option extends not only to animation sounds but to all game sounds. The game offers a lot of ways to win on each spin paired with a charming theme and play experience. The theme in this game offers an interesting color scheme. Naturally it has shades of green and quite a bit of gold as well. Overall it is a very elegant theme and it really adds to the experience that the player gets out of the game. When you start playing Celtic Crowns the first thing you need to do is adjust your coin denomination. The options are .01, .02, .05, .10, .20, and .25, next you are going to enable the lines that you want to play. 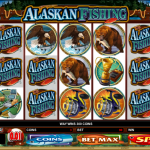 This game offers five reels and up to twenty paylines. 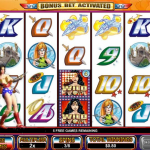 Keep in mind that no winning combinations have payouts unless they are on an enabled payline. Once you have chosen your option it’s time to click spin, and you’re off to the races. In Celtic Crowns the harp serves as the scatter symbol. When three or more harps are scattered around the reels the free spin round is triggered. 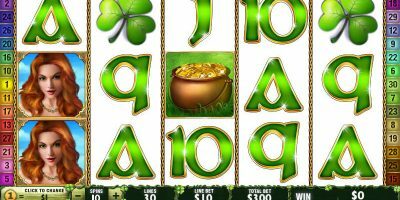 In this free spin round you receive a number of free spins that is determined by the random numbers that appear on the harps strings. If three or more harps appear during the free spin round the player will receive more free spins. The wild symbol is represented by the princess in this game. This symbol is used to complete winning combinations, with the exception of the combinations that require the scatter symbol. 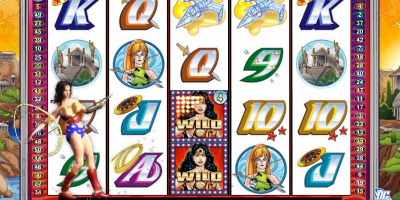 When three or more wild symbols appear on reels two, three, and four, it opens the princess bonus game. In this game you will select three out of six Knights on the screen; random bonus amounts are associated with each Knight. This game also offers a bonus gamble game. This activates after every win and the player has the choice of guessing a cards color or suit. If you guess the color correctly your winnings for that spin are doubled. If you guess the correct suit your winnings on that spin are quadrupled.